Discover the mysteries of our oceans with the adventures of Advanced Marine Science Camp! 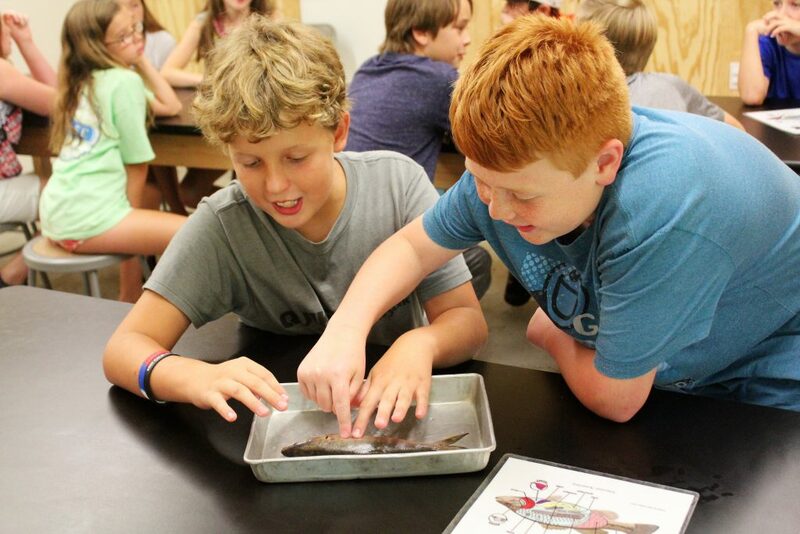 Advanced Marine Science Camp is for campers who have completed grades 6 – 8 and want an unforgettable experience through experimentation and scientific research! Campers will take a day trip to the Aurora Fossil Museum to learn about the creature that once inhabited our coast and take home souvenirs of their own. Along with participating in traditional camp activities, such as swimming, sailing and archery, campers will take a canoe trip down Gatlin Creek to visit a beaver dam and collect organisms using seine nets. 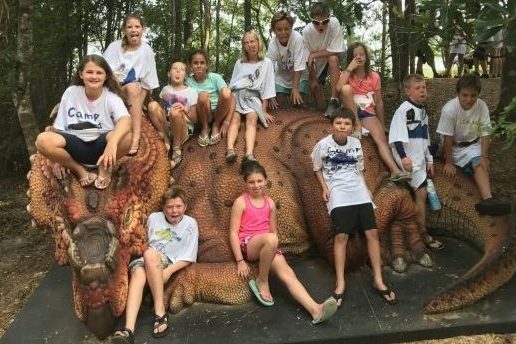 Later in the week, campers will travel off camp to explore Shackleford Banks by snorkeling and searching for wild horses, and “Sleep with the Sharks” at the NC Aquarium at Pine Knolls Shore. When campers return they will participate in a shark dissection and don’t forget a white t-shirt for our one of a kind arts and crafts activity. 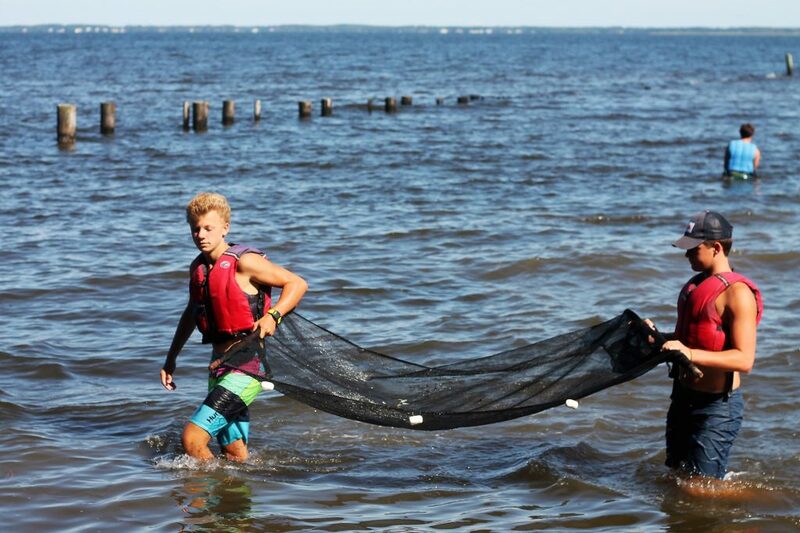 Advanced Marine Science Campers will never forget their week full of adventurous and educational activities!